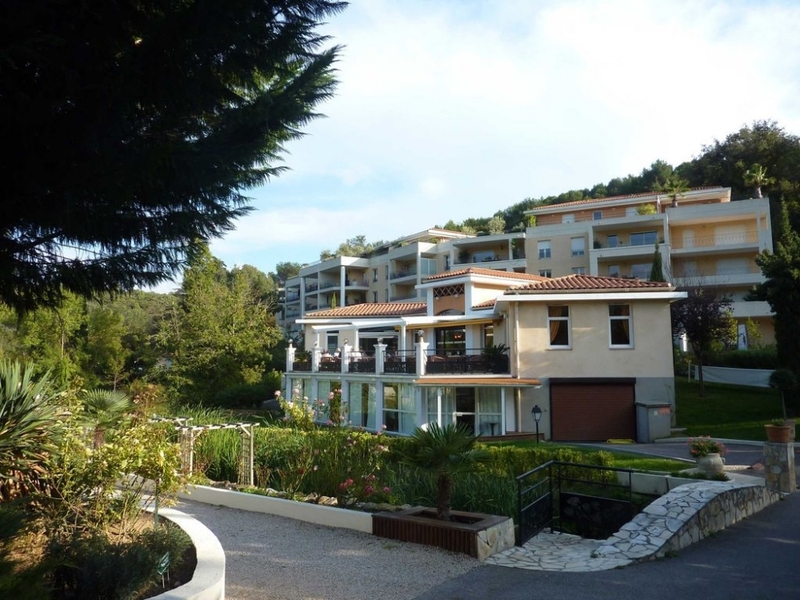 Luxury, 2 bedroom apartment (72sqmt) located on the second of three floors, with direct lift access. 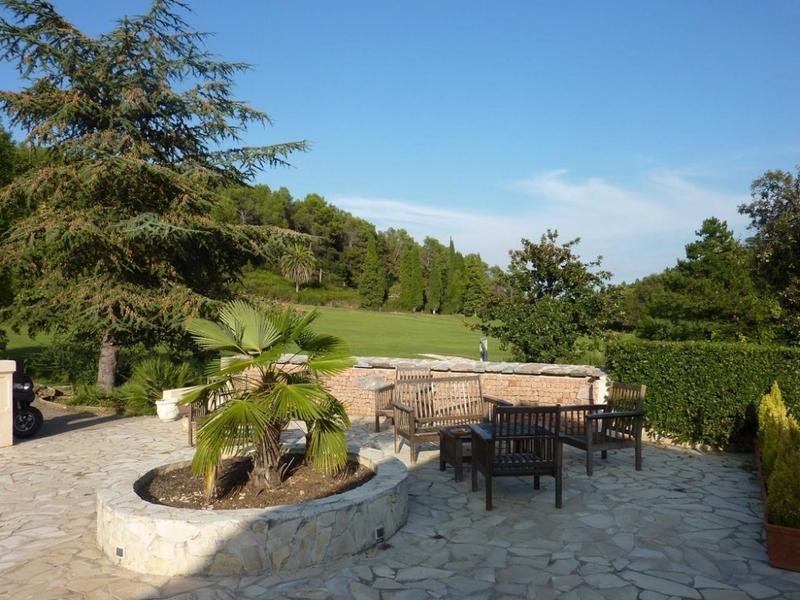 The property overlooks the Victoria Golf Course, with the nearby Alps backdrop. 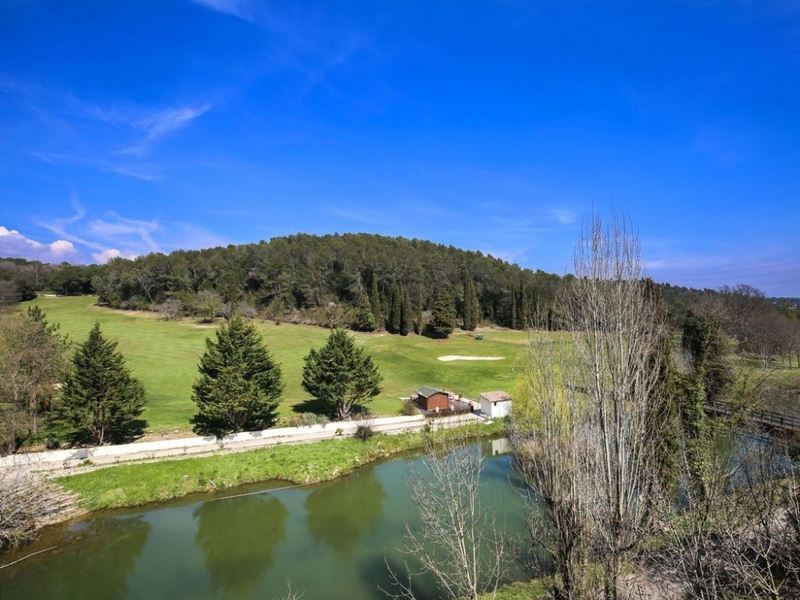 This charming retreat is ideal for golfers and skiers alike, as well as being a perfect location for a family beach holiday. 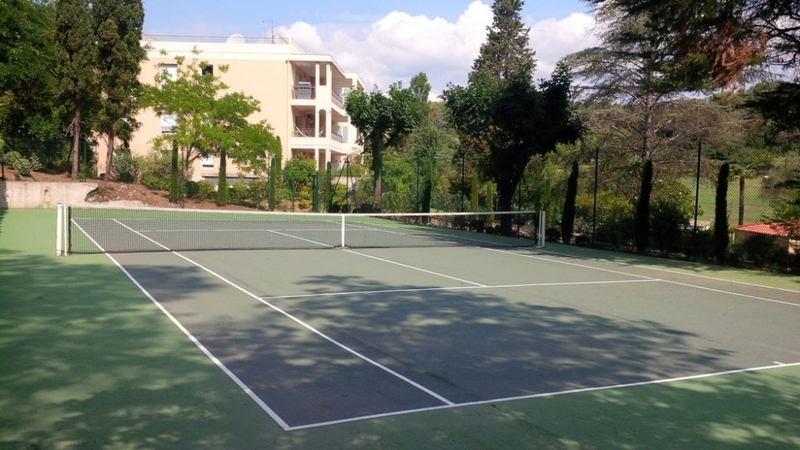 It is within easy reach of nearby Antibes, Juan les Pins, Cannes and Theoule sur Mer. 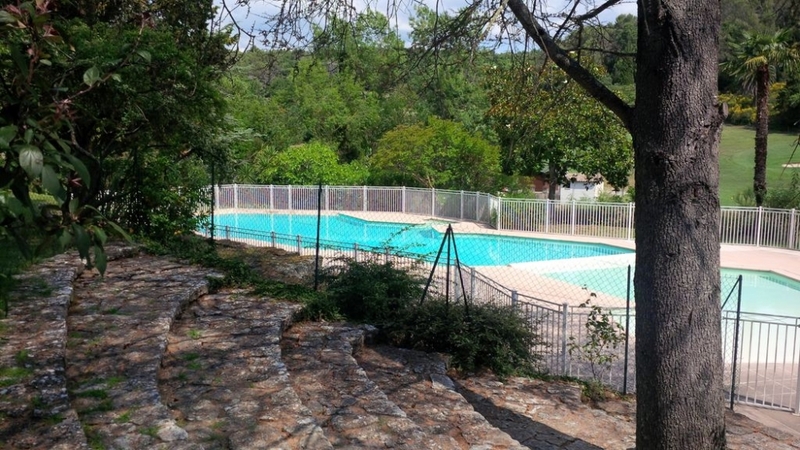 It is wonderfully positioned just 20 min from Nice airport, nestled in the woodlands of the Val Martin, 2km from the ancient medieval village of Valbonne. 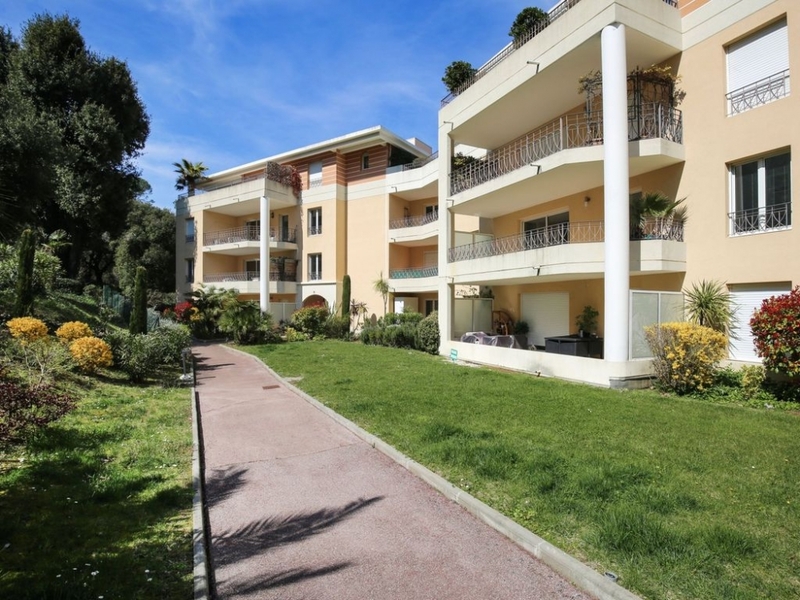 Valbonne has many restaurants and boutiques to choose from, plus there is ample free parking just outside the main square. You must be sure to explore the local village market every Friday. 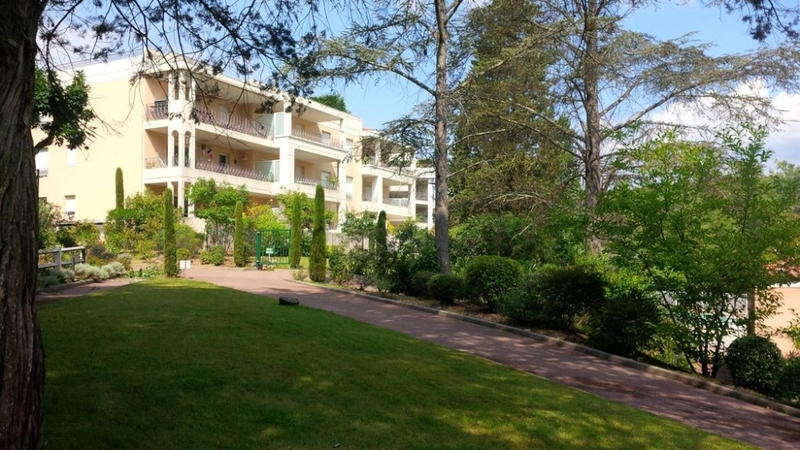 The apartment is fully air conditioned and both bedrooms have fitted wardrobes with plenty of storage space and boast direct views over the golf course and fountain lake below. 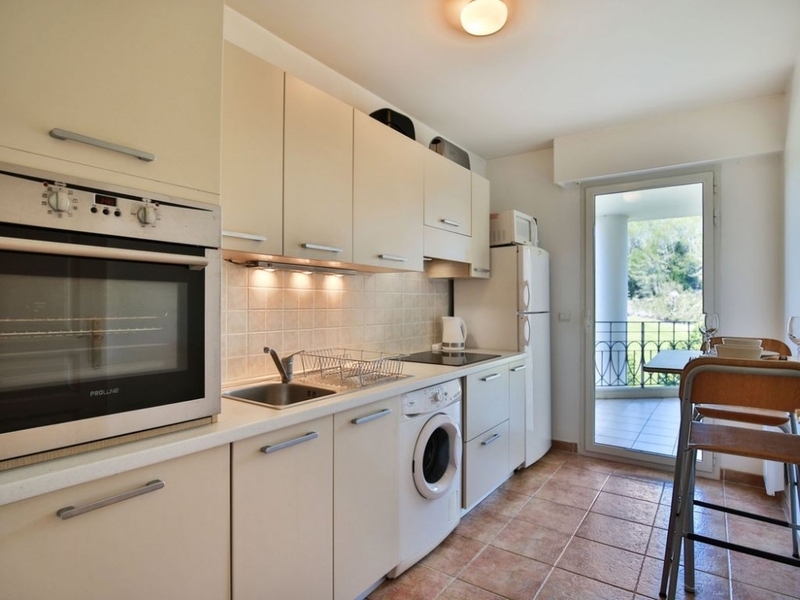 The kitchen is fully equipped and leads onto the large terrace overlooking the golf course and woodlands. The large open plan dining area and lounge is fully furnished to a high standard, with ample room to relax, and also leads onto the outside terrace. 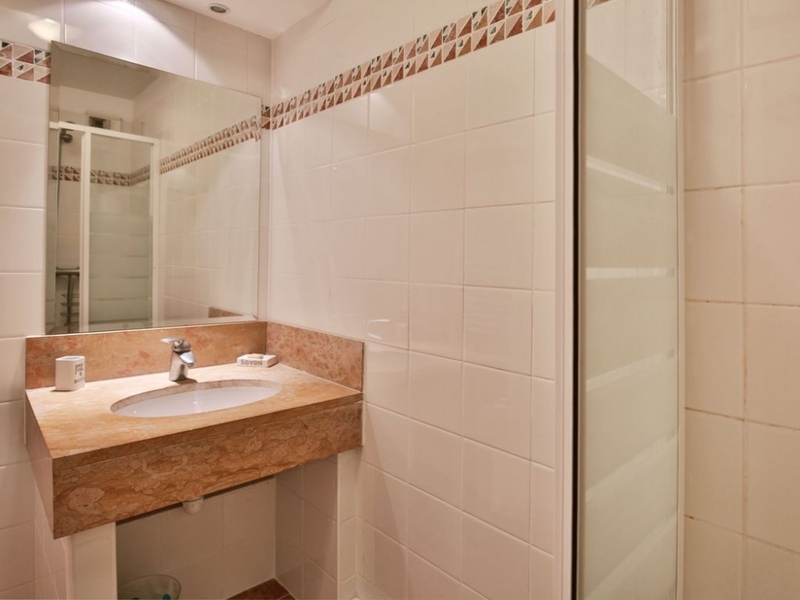 There are two separate bathrooms, as well as a separate toilet. Guests have free use of the WIFI access within the apartment. 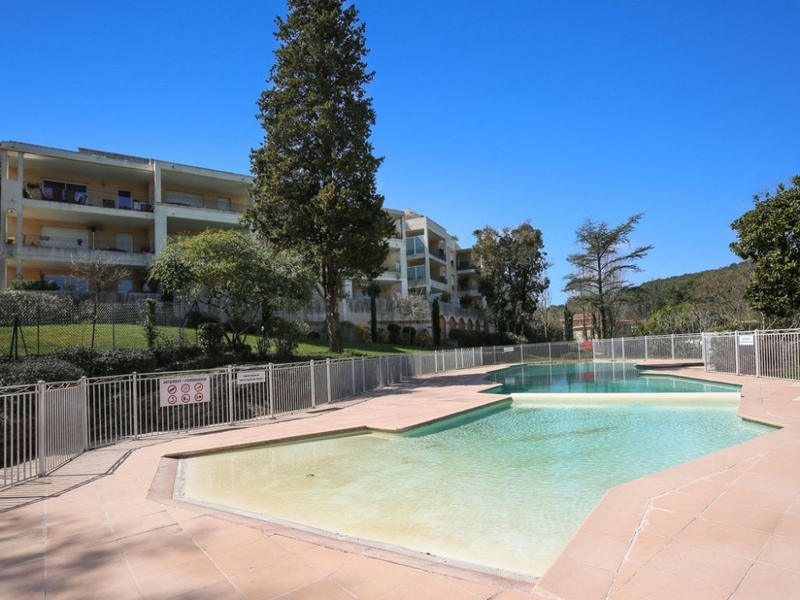 Luxury, 2 bedroom Valbonne apartment on the second of three floors, with direct lift access.Wonderfully positioned just 20 min from Nice airport, nestled in the woodlands of the Val Martin. HIGH SEASON RATES are inclusive of clean bed linen and towels upon arrival (PLEASE BRING YOUR OWN BEACH/POOL TOWELS), meet and greet, and check-in/out service. 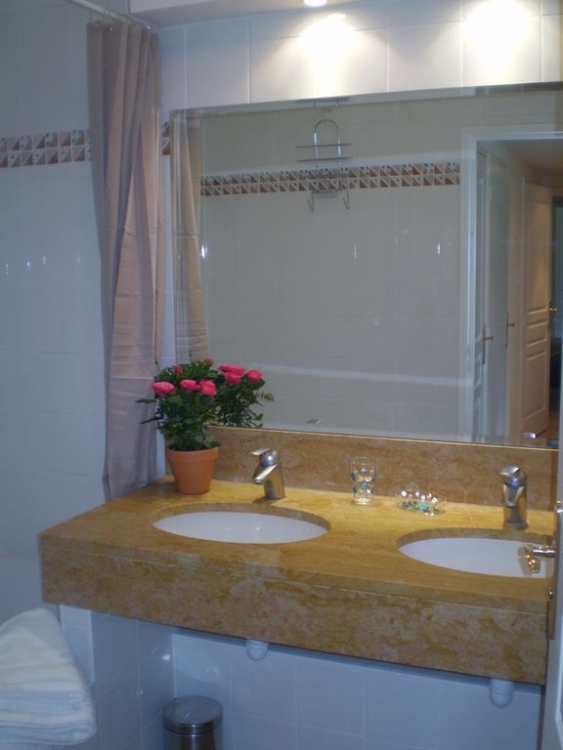 OUTSIDE HIGH SEASON, there is a mandatory charge of e.150 per stay for cleaning and laundry. Latest check out time is 10.00am, check in is anytime after 4pm. For early and late check ins and check outs, there is a small additional charge. 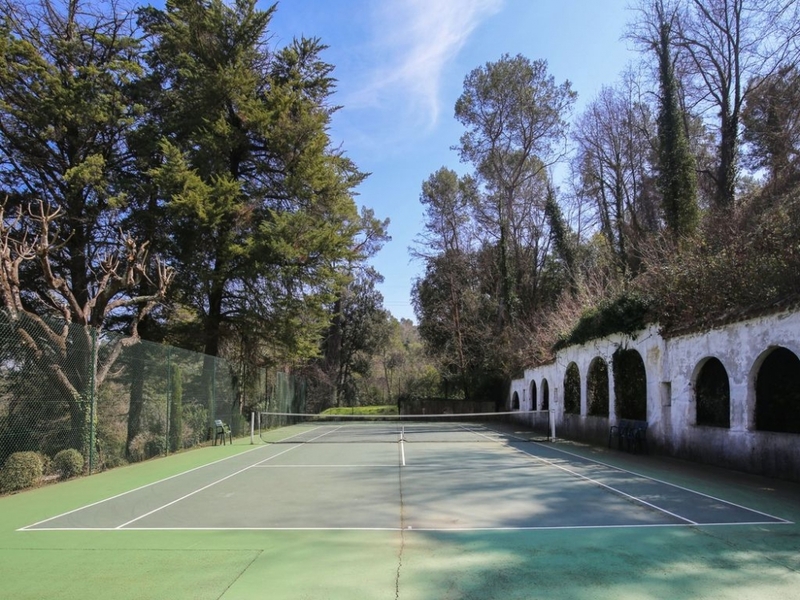 This quiet domain boasts a large swimming pool including children's shallow area, tennis court, 9 hole golf course and driving range. 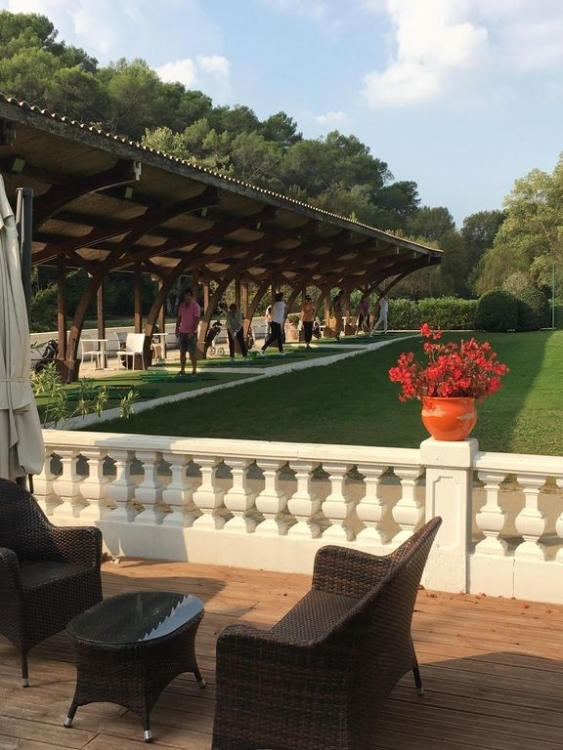 The excellent 'Roseraie' restaurant offers a varied menu, in a tranquil setting with outside dinning terraces overlooking the golf course....right on your doorstep !! 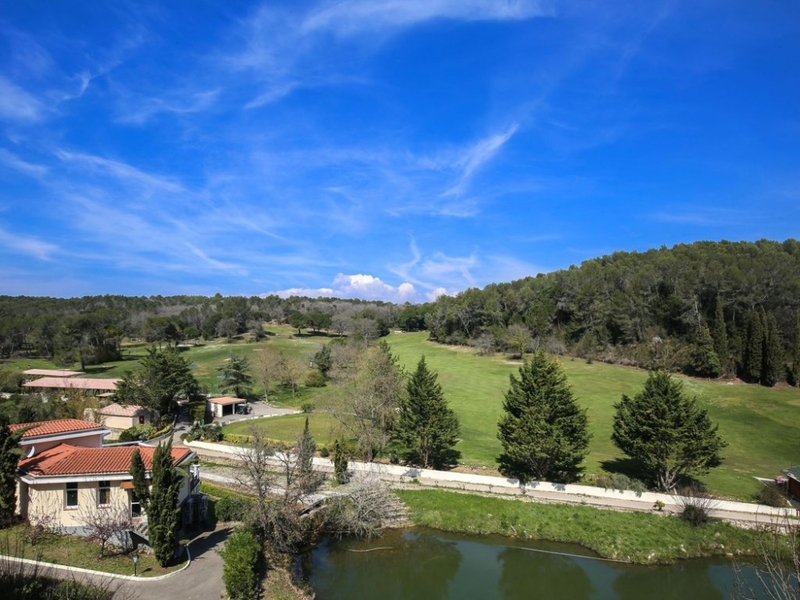 Golf: Designed in 1987 by Michel Gayon, the Victoria Golf course is situated a short distance from the medieval village of Valbonne and the Sophia Antipolis business park. It is a 9-hole, par 34 course and is 2334m long. Quite a technical, hilly course offering a challenging round for all levels of golfers. 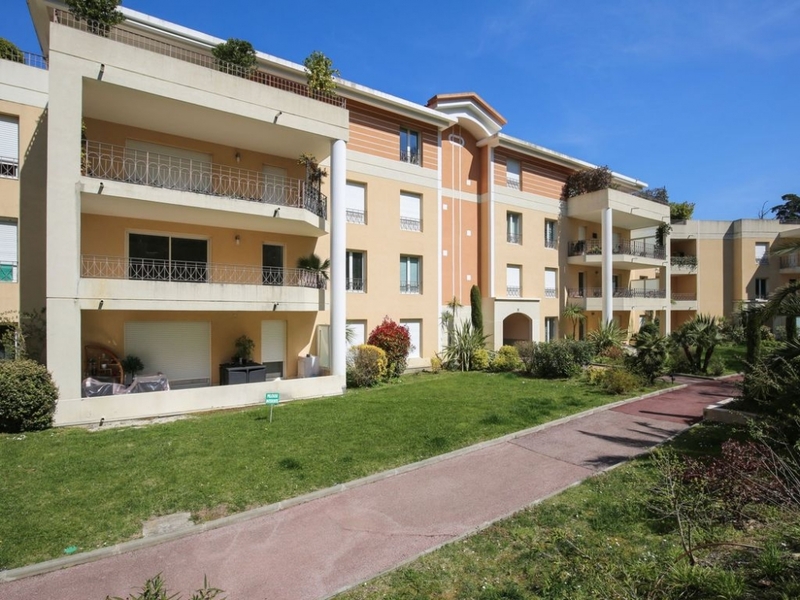 The nearest ski resort is Greolieres les Neiges approx 1 hours drive, as well as many other resorts to choose from such as Valberg. 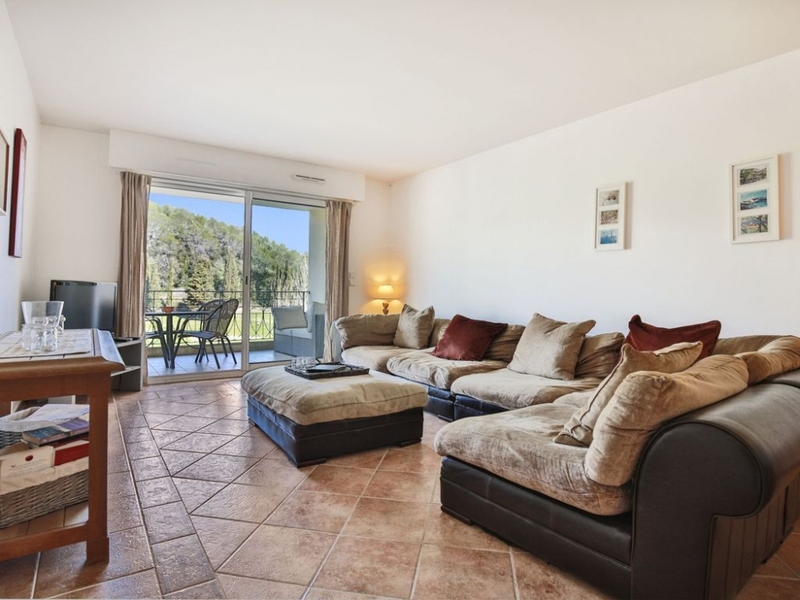 Depending on the time of year, you could find yourself ski-ing in the morning, and sitting by the pool back at the apartment in the afternoon, or on the beach ! !